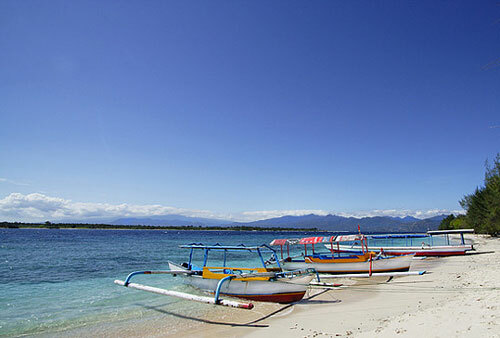 Gili Air is a little paradise island nestled in Indonesia and surrounded by white sand beaches and palm trees. 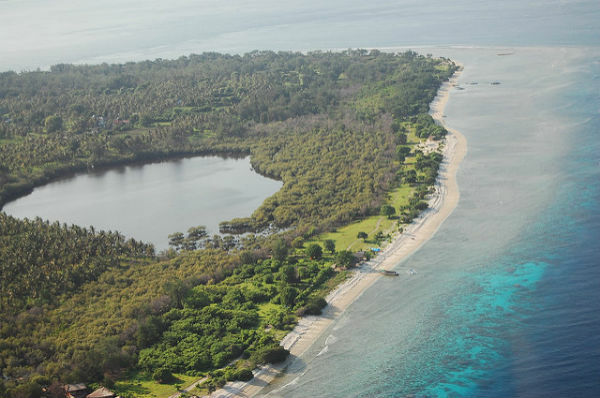 The accommodation choices at Gili Air * are great while there are still plenty of things to do besides chilling on the best beaches of the world. If you’ve never been, add it to your list of places to visit now! 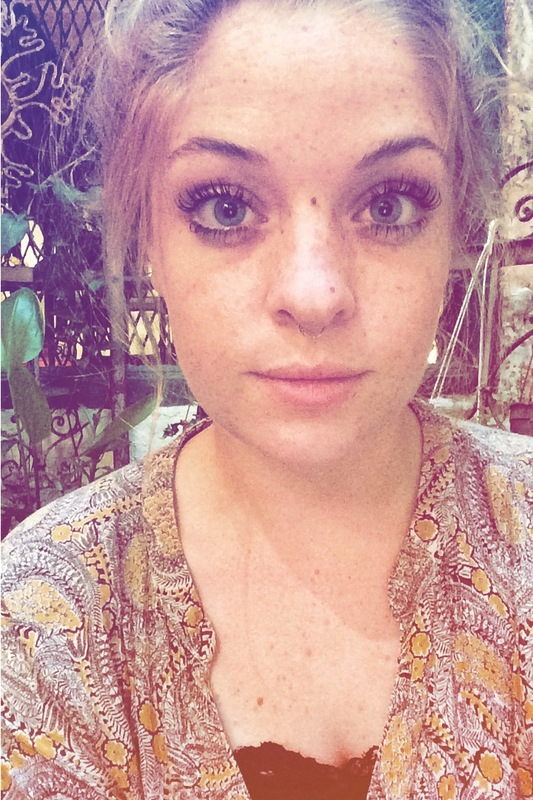 I first visited a year ago, but have recently moved back and settled into a routine of lazy days, sunset-Bintangs and even lazier evenings. 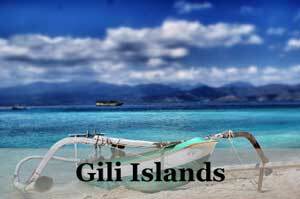 Gili Air is part of a the trio Gili Islands in Indonesia, near Bali and Lombok. 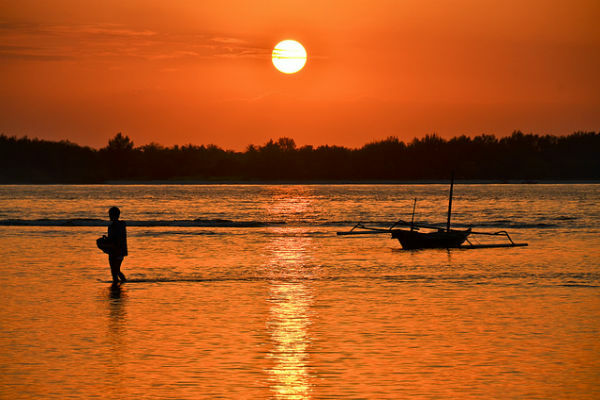 Gili Air is the smallest of the three and has the highest local population, making it great for a holiday as well as an exploration into Indonesian culture. 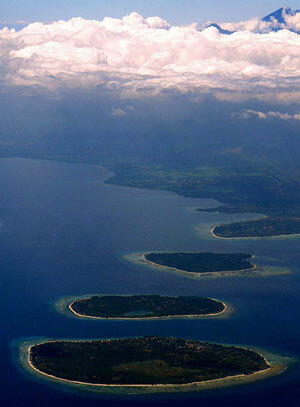 Neighbouring Gili Meno is a quiet, honeymoon-retreat, while Gili Trawangan is known for being a ‘party island’. 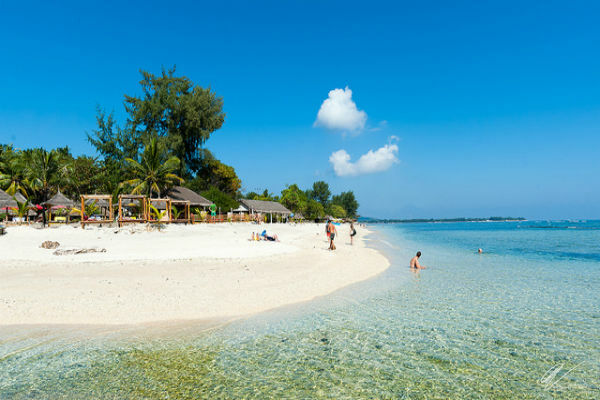 If you fancy something in the middle, Gili Air offers an ideal mix of reggae beach bars, local food and perfect beaches. 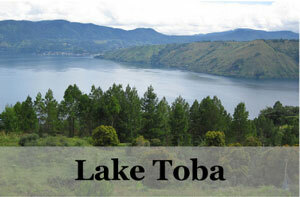 Alternatively, you can fly into Lombok International Airport and get a boat from Lombok to Gili Air. The drive from the airport to the main harbour in Senggigi takes a few hours, and the boat across takes around 20 minutes. Prices vary – fast boats are more expensive, but local, slower boats can be taken from Bangsal, another port close to Senggigi, for a lot less money. Travel between the three Gili islands is very easy, giving you the chance to head over to one of the other Gilis for a day trip if you’re short on time. Most boat companies offer good rates for open return tickets from mainland – just check in with your local company representative two days before you leave in order to book a seat! 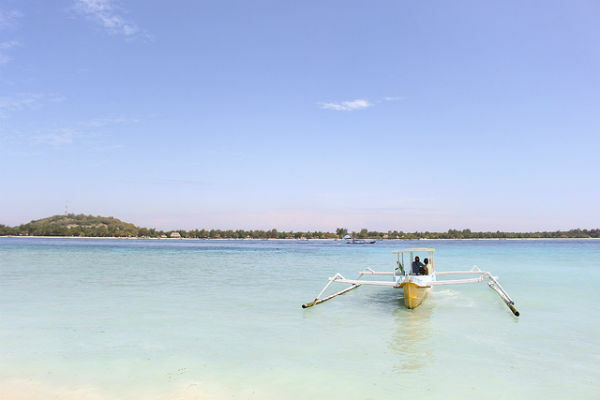 There’s plenty of accommodation available on Gili Air * to suit every budget and desire. 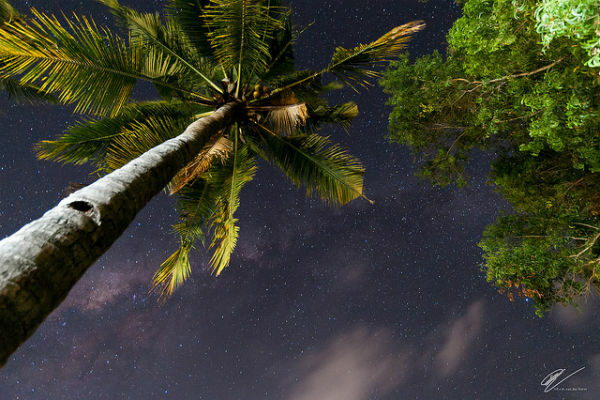 Grab yourself a beach-front resort or bungalow, sleep on a mattress under the stars (and a mosquito net, don’t worry!) 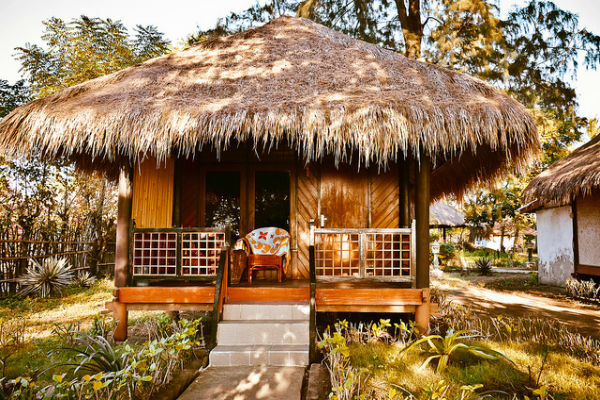 or opt for a traditional ‘lumbung’ home. The island has everything from basic hostels through to luxurious hotels, mixed in with friendly homestays and beach huts. Prices vary depending on the month, so book ahead during high season. When it’s less busy, you can just turn up and wander around, find something that suits you and negotiate prices. If you’re planning on sticking around for a while, mention this when you arrive and you might be offered a nice little discount. Head to Gili Air Escape or the more affordable Manusia Green Lodge * and enjoy a traditional Lumbung-style bungalow or fully-equipped villa alongside their beautiful pool. If you’re craving room-service and a swim-up bar, Villa Ombak * is the main big hotel on the island and boasts a huge pool, too. For a more budget stay in Gili Air, go for Balengku Homestay * has a range of accommodation styles, all with access to their huge pool and relaxed hang-out (and hangover) area. Gili Air is the perfect spot for not doing very much! This island is a little haven of peace and quiet – there are no cars and only a few mopeds, making it a calm, fume-free spot. I love this island for its slow pace and relaxed vibes. That said, this island hosts some of the best dive spots, and is perfect for newbies as well as experienced divers. The island is dotted with dive shops, so wander along the beach until you find one that you like. 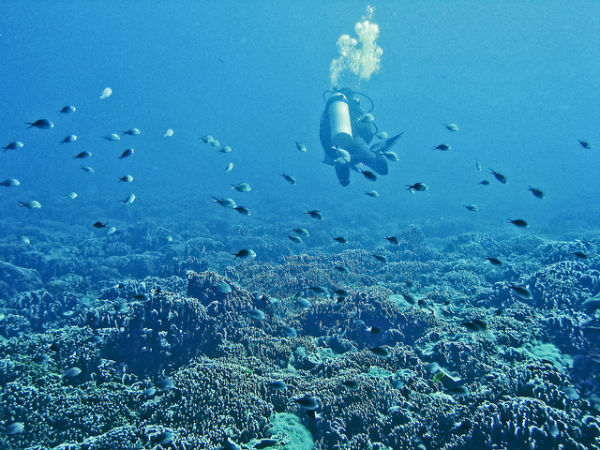 The main schools include Seven Seas and Oceans 5, while places like Gili Pilih offer fun dives for those with more experience who want to plan their own trips. 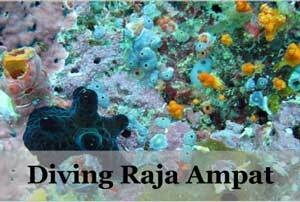 The reef here is full of beautiful coral, tropical fish and turtles. There are plenty of places to try your hand at the wonder, and wobbliness, of SUP – stand-up paddle boarding! Grab your Go-Pro and head out into the ocean. Reef with beautiful corals, Gili Air, Lombok, Indonesia. If you’re after a more spiritual retreat, head to one of the yoga havens and find your bliss. There are plenty of places to practice your downward dog, and a lot of the studios have cute little whole-food cafes attached to them. Handy! 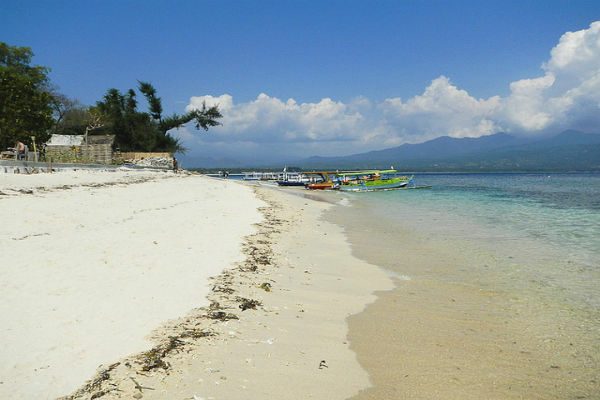 Gili Air has one of the best beaches around, head there and soak up the sunshine! The beaches here are clean and are full of snorkelling opportunities. There are lots of places to grab a beer or snack while you enjoy the rays. 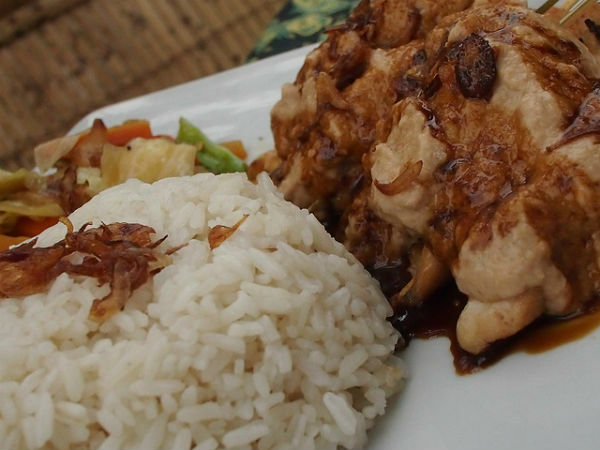 Indonesian food is some of the best in the world, in my opinion, and Gili Air doesn’t disappoint. Small ‘warungs’ offer local food at very low prices and are often family-run. They often won’t have WiFi or air-conditioning, so take a book or practice your Bahasa with staff. 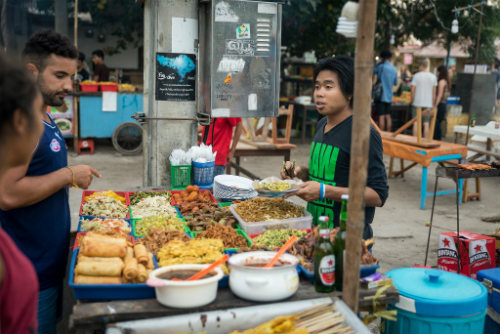 My favourite local dishes include olah-olah – vegetables cooked in coconut milk and spices – and pumpkin curry. Alternatively, gado-gado is a delicious meal for anyone who likes peanuts – skewers of meat, tofu or tempe (soya beans) smothered in peanut sauce and served with veg and rice. Luckily for any vegetarians and vegans, lots of Indonesian food is meat and dairy free. There’s a big focus on coconut milk and fresh vegetables, making it pretty easy to get your five a day and stay plant-based. The Western-style restaurants and cafes often have dairy-free options, but local places are unlikely to. Head to Mowies for an almond milk flat white, or Coffee and Thyme for a delicious soya matcha latte, and a cheeky slice of cake. There is, of course, a huge array of beach-front restaurants all boasting seafood barbecues and happy hours. While they may not be all that ‘authentic’, it can be pretty fun to spend an evening with your feet in the sand, listening to live music and enjoy ginormous grilled prawns! 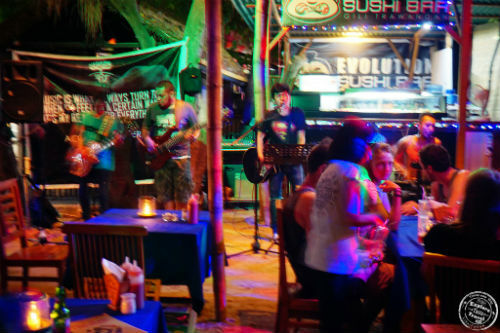 Gili Air is not a party island, but there’s still enough going on each night to keep you entertained. The open-air cinema offers up something new each night, and the cost of your ticket also includes something from their huge barbecue (fresh seafood, veggie options or big slabs of meat) and bottomless salad bar. Happy days. Head to Ombak Paradiso on the beach to enjoy a movie night, just remember to take some buy spray! Most of the bigger restaurants on the beach host live bands every night, so wander around and follow your stomach and your ears. There are few ‘big’ nights on the island that change regularly, so ask around to find the hot spot. Legend Bar is famous on the island for its trance nights, and tends to fill up with ex-pats and travellers alike. Pura Vida offers up Spanish tapas and live musics a couple of days a week. Zipp bar gets pretty lively on a Friday night, so be prepared for plenty of tourists and off-duty divers. Most places tend to close relatively early here – evening meals are best enjoyed before 9.30pm before kitchens start closing. There are a few late-night options, but these are limited so I’d suggest eating earlier if you want a bit more choice. Shops close around 10 pm, so stock up on drinking water and snacks if you get the night-munchies. 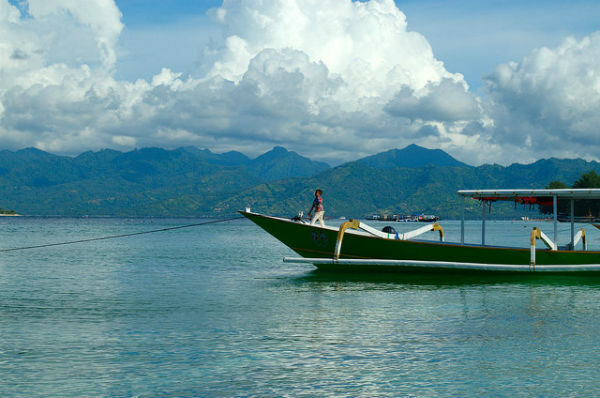 If you’re still craving something more exciting, get a boat over to Gili T for the night and come back the next morning. Make sure you book a hostel or place to sleep for the night as it gets pretty busy over there. 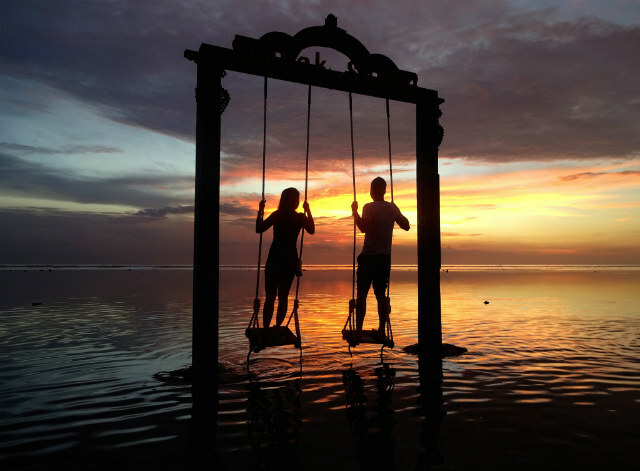 Gili Air is a safe place to explore, whether you’re a solo traveller, honeymooner or taking a trip en-masse with the family. Many people advise against drinking local alcohol, or ‘arak’, but I’ve never had any troubles with it. Most bars and restaurants will offer you the choice of local or imported spirits in your drink, the latter being more expensive, of course. If you’re worried, opt for imported spirits – everything here is pretty cheap anyway. There are severe penalties for drug possession in Indonesia, so stay safe and be sensible. Don’t do a Bridget Jones and become an accidental drug-mule! Pack your own bags, don’t offer or agree to transport goods for anyone you don’t know and use your common sense. Islam is the main religion in Indonesia, and Gili’s beautiful mosque sits near the harbour. Whilst the beaches are fine for bikinis, stay respectful if you’re wandering around the central village areas, as this is where most of the locals live. While you don’t have to cover up at all times, it’s a friendly gesture to cover your knees and shoulders if you visit the villages. Tap water is absolutely not safe to drink! The water in most taps and showers here comes from the ocean and is often unfiltered. While it’s okay to shower in saltwater, I’d suggest using bottled water to brush your teeth with. Many restaurants and bars will have notes in their menus telling you that they use clean, ‘gallon water’ to make ice and wash any fruit and vegetables. If you feel uncomfortable, just ask – you won’t be the first! Cidomos are the traditional way to get around the island and are the horse-drawn carriages you may have seen photos of. While many tourists use these when they initially arrive at the harbour, I would suggest steering clear of them. When I first arrived here, I was overwhelmed and bombarded by the ‘local taxis’ and was advised that everyone here uses them to get around. Not so! It turned out that my hostel was only a 20-minute walk away – not worth the money or the hot, bumpy journey for the poor horse carrying me and my heavy luggage! This is totally up to you, of course, but do a bit of planning and try and screenshot a map or download Maps.Me before you arrive so that you have the option to walk if you choose to. 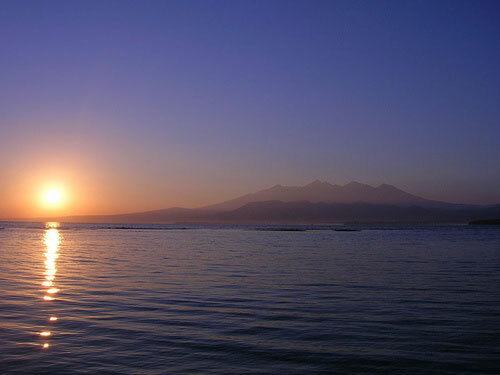 All in all, Gili Air is the perfect paradise spot for anyone who enjoys relaxing in beautiful surroundings. Serene and spiritual, this little island is the ideal destination for anyone who fancies a bit of a wellness retreat with the added bonus of endless sunshine. Most people choose to stay on Gili Trawangan when they come to Gili Islands as there are more accommodation choices here. 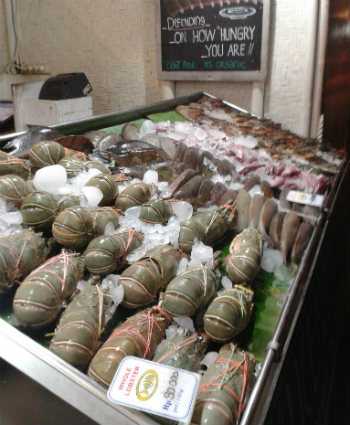 The demand is higher than the supply here and the prices tend to be higher than its counterparts of Bali and Lombok. 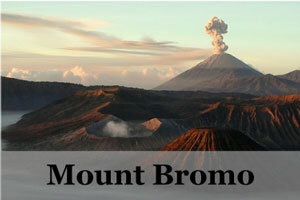 The accommodation choices are your usual from villas and resorts to backpackers inns and guesthouses. Also do pre-book during peak season too, which are July-August and December-January. 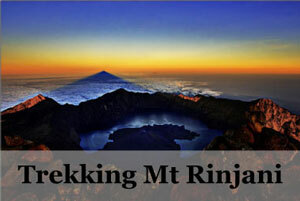 Booking.com * is a good choice because most of its booking allow cancellations to the day before, allowing flexibility. Agoda.com * is another good alternative as it has the most extensive listing in Asia. A beachfront resort with its own outdoor pool and bar, this place is ideal for those who want to relax in style. Styled with rustic designs, the individual huts are unique and inviting. Themed with a tropical island feel and filled with lush gardens, it is truly a dream to stay here. Another beachfront hotel, this one features spacious standalone bungalows and villas with a traditional wood interior. Each villa has its own private terraces and there is also an outdoor pool. Offering a tropical oasis retreat at the beachside, this resort comes with a good mix of modern and traditional design. The rooms are cozy yet clean and full of natural lights and high ceilings. The outdoor pool and the French restaurant bar is a plus. One of the famous hotel chains in the scene of Bali and Lombok, PinkCoco delivers yet again a fresh and stunning place to stay on this island. 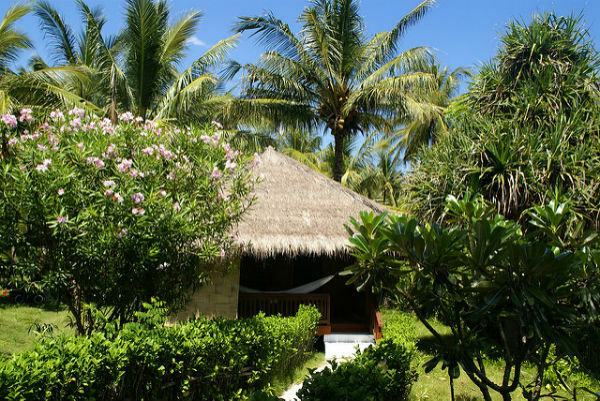 With its signature pink theme coupled with Balinese inspired designs, this hotel comes with its very own private beach. Definitely one worth to reckon with, considering its success. 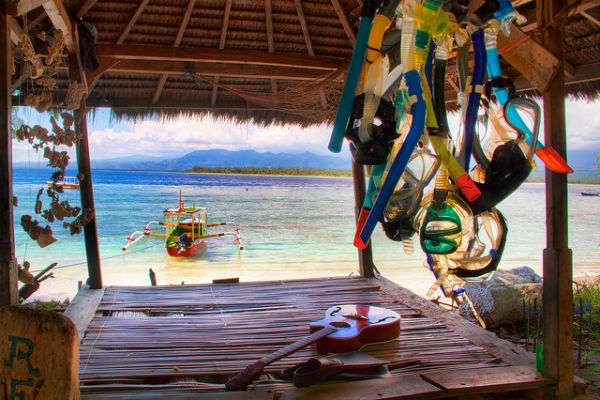 Located at the quieter area of Gili Trawangan island, this place is a gem to find. 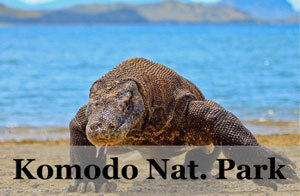 It is located only 5 minutes walk to the beach and 15 minutes cycle to the hip and happening bar areas of Trawangan. 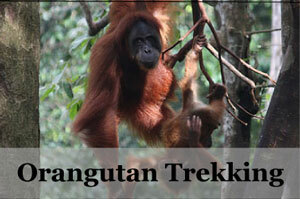 The rooms come luxuriously decked with teak furniture and surrounded by a tropical garden. There’s also your very own private pool and a beautiful sunset view to complete it.